that silica was an oxide of a new element. but was not able to isolate it. an impure amorphous silicon in 1811.
so he suggesting naming it silicium. like carbon, so he suggested silicon. by repeated washing to obtain pure silicon. and substrates for computer chips. and 90 percent of the earth’s crust. to observe and to think. Silicon, like boron, silicon, germanium, arsenic, antimony, and tellurium, is commonly recognized as a metalloid. 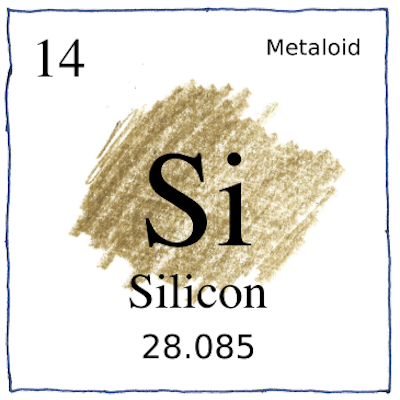 Pure silicon can have a metallic form, but it is not useful as a metal in this form.